Your Support Makes Our Work Possible ….. Make A Donation Today. 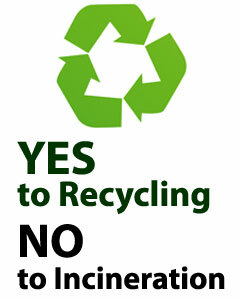 Please consider making a donation to the Port Hope Residents 4 Managing Waste Responsibly. We are getting more lawn signs made, mailing flyers to local residents, having public information events (like the one on April 24 at 7pm at the Port Hope High School) and the costs are mounting up. Your donation could help to make a difference in our opposition to a mega incinerator being built in Port Hope! If you have any time or skills to offer, please use the contact form to contact us – thanks!